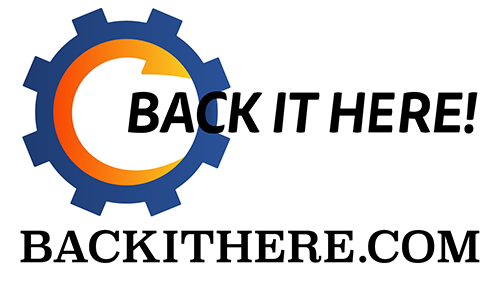 Want to check out some team and singles tournaments? 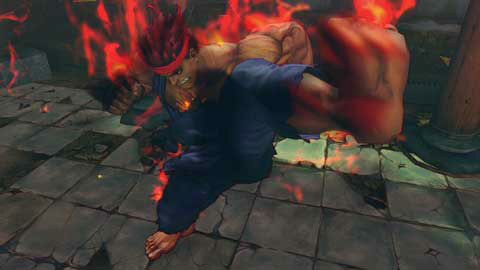 SSF4 Arcade Edition Will Be at EVO 2011! With the official release date for Super Street Fighter IV Arcade Edition, the guys that run Evolution (the tournament of all tournaments) has changed SSF4 to Arcade Edition for this year. "We are happy to announce that we will be switching the EVO 2011 Street Fighter 4 tournament to use SSF4 Arcade Edition! 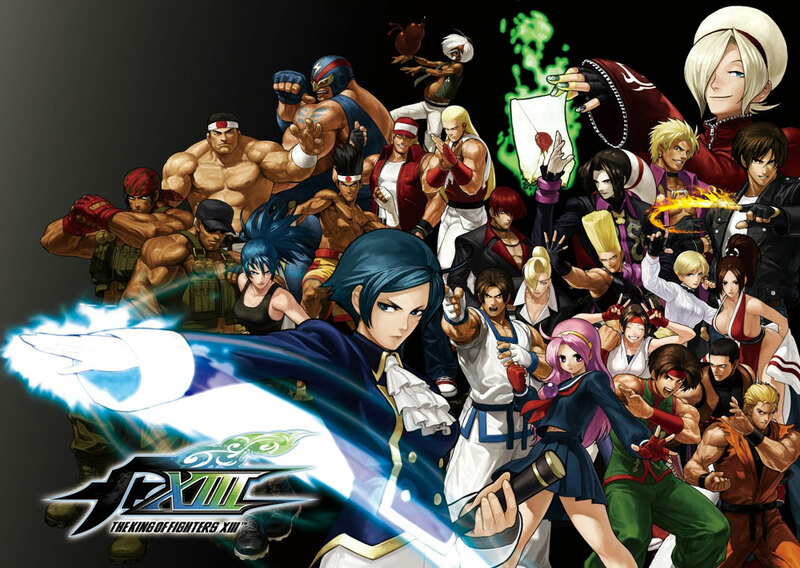 AE's June 7th release date will give players nearly two months of training to prepare for EVO on July 29th. We look forward to seeing the best fighters in the world come together to battle it out on another great Street Fighter title. If you haven't registered for EVO yet, now is your chance to save $20! Our early bird special for registration expires May 1st, so register now at http://evo2k.com/register "
CEO 2011, the Evo Tournament Season event in Orlando Florida, is also switching over to Arcade Edition. This is great news for a lot of people. I for one feel that this isn't exactly fair for the thousands of gamers who only get 2 months to practice, while a lot of pro's have been in the arcades since last year. At least last year everyone got Super at the same time. Either way I can't wait to see how this turns out for this years EVO. Gouki.com will be there and we hope to see you guys there too. Don't be a Jimmy! 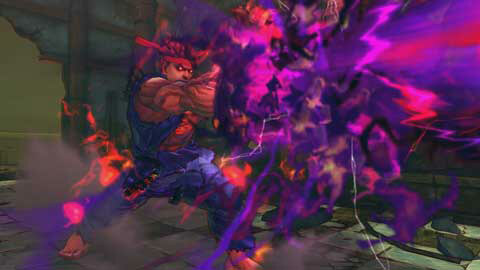 Capcom has officially released new images and videos for Oni in Super Street Fighter 4 Arcade Edition. Check them out! 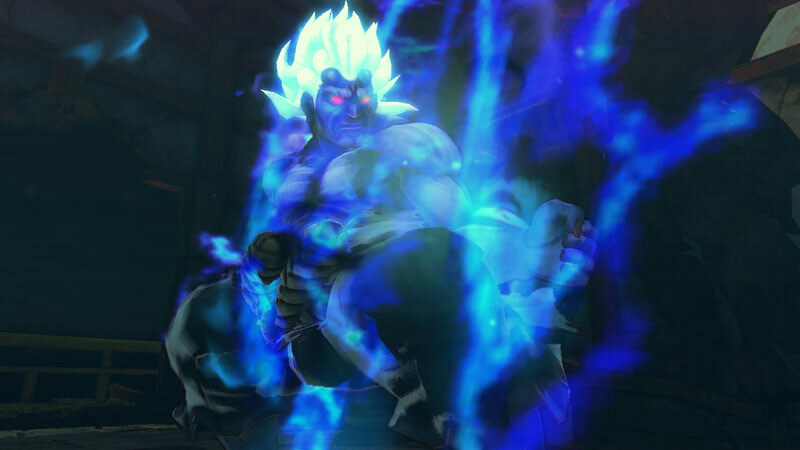 Apparently Akuma collected all 7 dragon balls and became Oni. Eventhubs posted a translated version of the SSF4 AE developer blog concerning Evil Ryu and how his play style is. Check it out! 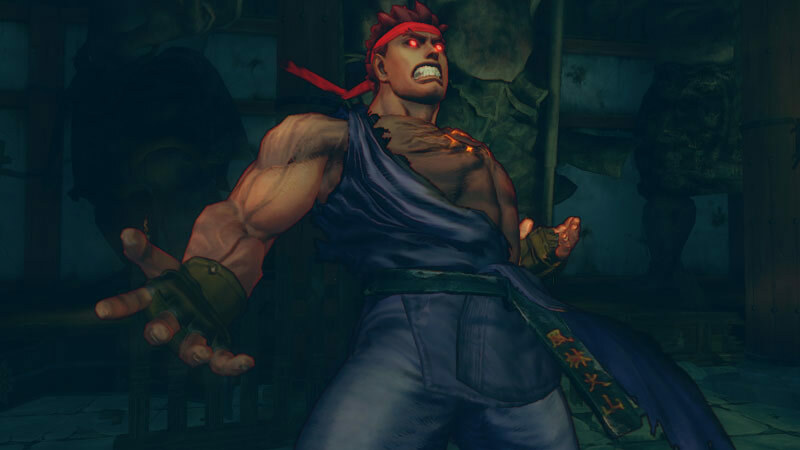 • Evil Ryu is a character with strong close and mid-range offense, but weak defense. He can take out opponents, or be taken out in one stroke. 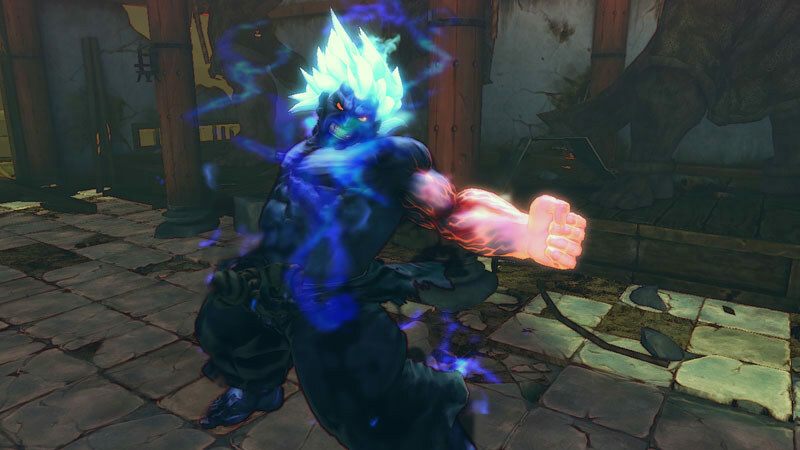 • Same health and stun as Akuma (850 health/850 stun). 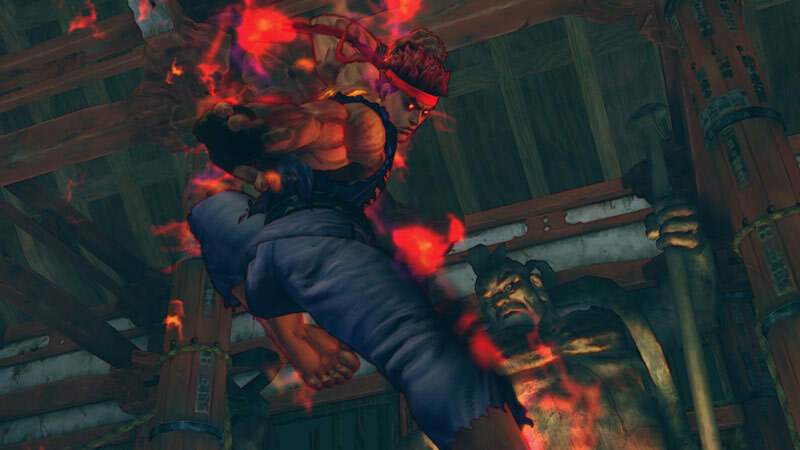 • His jump is the same as Ryu's, but his movement and dash are different. 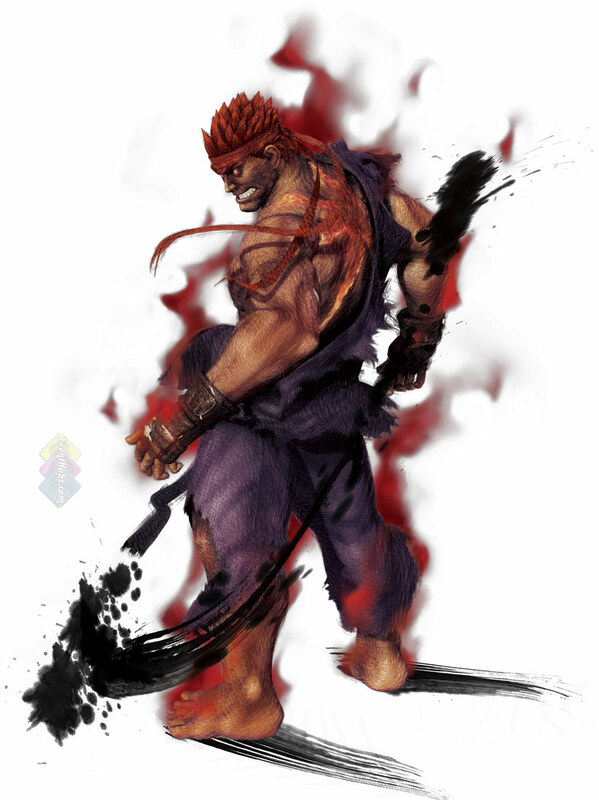 • His composition of normals consists of a Ryu base, with some of Akuma's as well as some all new normals. 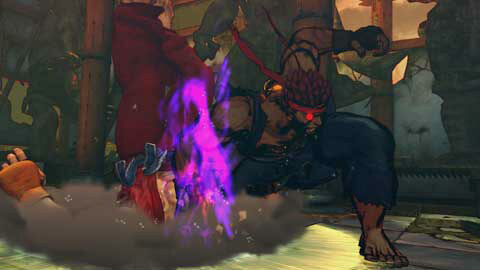 • He has Akuma's Jumping Hard Kick, Standing Hard Punch, Crouching Hard Punch and Crouching Hard Kick. • New normals: Close Hard Punch, Standing Medium Kick and Crouching Medium Kick. • The frame data on the moves are adjusted, so though they have similar motions, they might have different frames. • Same cancels and Super cancels as Ryu. 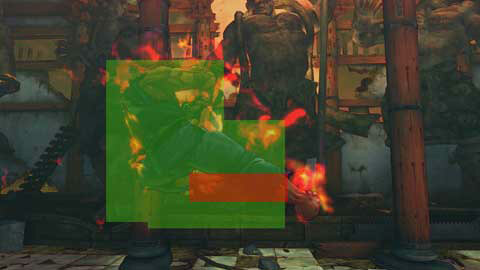 • Crouching Medium Kick is based on Ryu's version in 3rd Strike. • 7 frame start up, so it doesn't Link with any of his normals, but since it has better reach than Ryu's, it works well as a low poke. 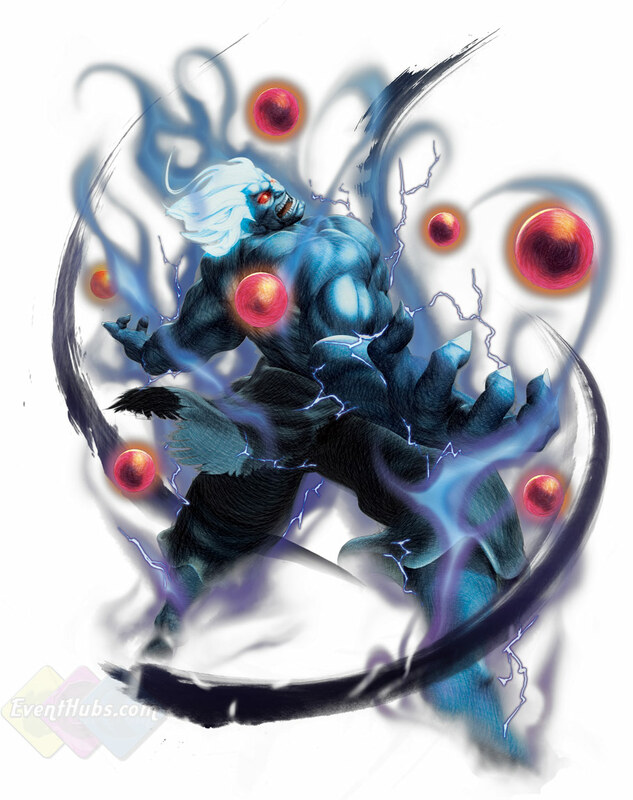 • His unique attacks are Zugai Hasatsu (Akuma's overhead), Senbukyaku, and Tenmakujinkyaku (Akuma's dive kick). • Senbukyaku is the same move from the Alpha series. 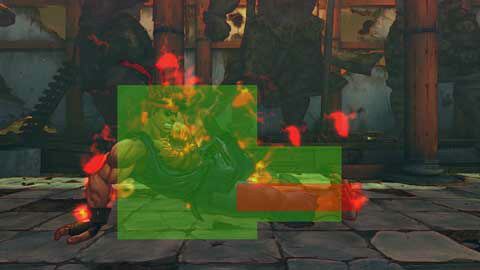 • It allows Evil Ryu to attack while avoiding low kicks, but can be blocked low and puts him at a frame disadvantage. 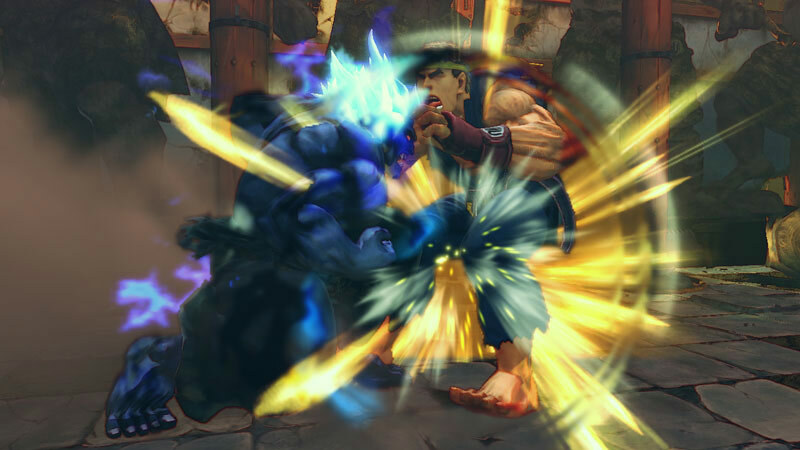 • Without hitting your opponent, it's effective at moving Evil Ryu into throw range. • Target combo is Close Medium Punch, Close Hard Punch. • Its damage isn't particularly high, so you might not find many places to use it, but since it's a simple motion and you can delay the attack, it's difficult to punish. • His specials are Fireball, Red Fireball, Shoryuken, Hurricane Kick, Air Hurricane Kick, Teleport, and Ryusokyaku (Dragon Claw/Wheel Kick). • Of those, Ryusokyaku is a completely new attack. 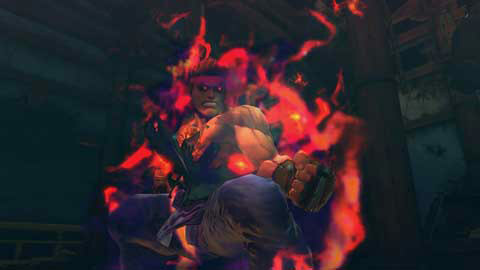 • In the early creation stage, some were of the opinion of giving Evil Ryu the Jodan Sokuto Geri (aka the Mule Kick from 3rd Strike), but it was decided to give him a new move more befitting of his image. • Used alone, the attack is slow to come out, but you can can cancel into from Light, Medium, and Hard attacks, it's a strong but flashy move. • If you have bar, you can perform top-class hard-hitting combos with the move. • His Super move is Shun Goku Satsu (a.k.a. Raging Demon). • Since you will use Evil Ryu's EX moves often, you might not use his Super much, but when paired together with the Senbukyaku, it's an incredibly powerful technique. • Ultra 1 is Metsu Hadouken, Ultra 2 is Messatsu Goshoryu. 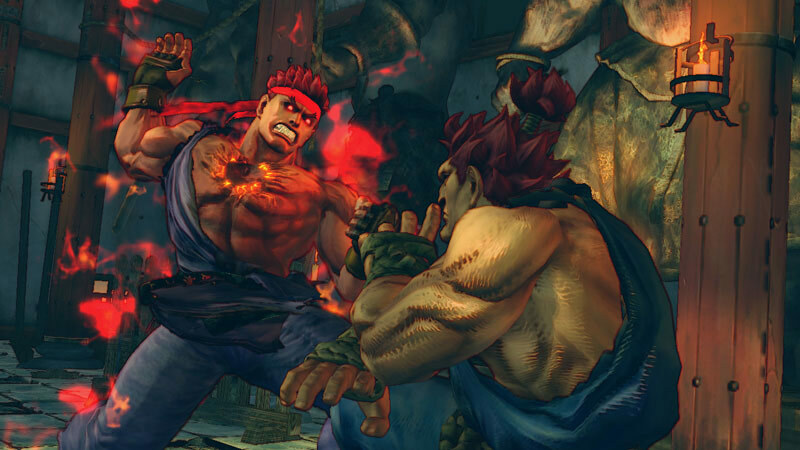 • Ultra 1 is fundamentally the same as Ryu's, but doesn't do much damage. • However, you can hold the buttons and charge the attack. Fully charged, it does more damage. • Fully charged and at close range, it does even more damage. • It might be difficult to create a situation where you can land it, but try it out. • Ultra 2 is a horizontal Shoryuken, so it might be a bit difficult to use as an anti-air, but you can combo the move from a FADC (Focus Attack Dash Cancel). 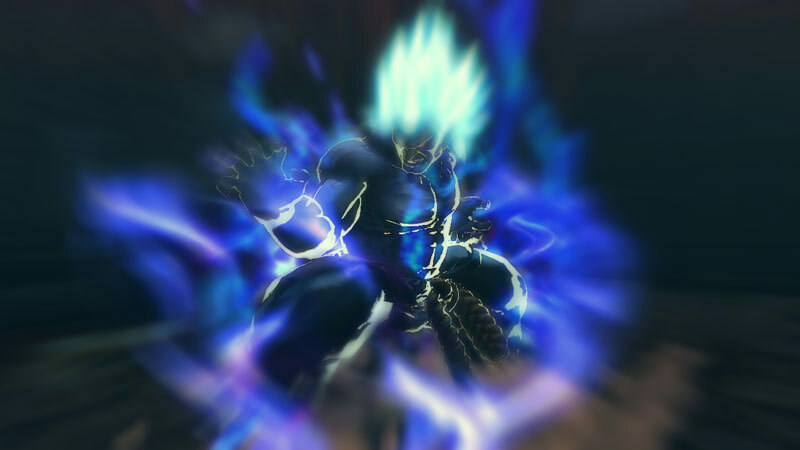 • It does high damage, and by itself, with the full cinematic, it does the same damage as Ryu's Metsu Shoryuken (500 damage). 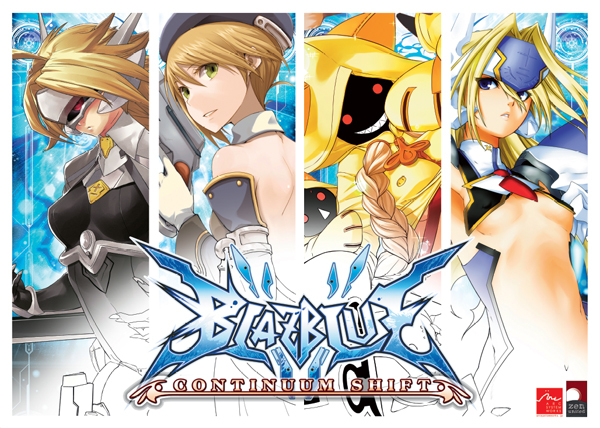 • The boss version is very different from the playable version. • High difficulty, and can unleash some incredible attacks that will make you doubt your eyes. • If you ever have the chance to fight him, you have the developer's blessing. 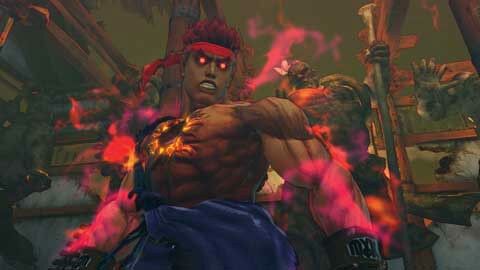 Evil Ryu will be at the arcades this week. He's making his way to the Arcade on the 25th, hopefullt we'll see him at home soon. But Oni will have to wait. Do any of you still make t out to the arcades? Did the early leak get anyone hyped for the release or have you just been wondering what it'll cost you at home. Capcom loves to milk it's properties for all they are worth, but are these worth it to you? Let's hear it, don't be a Jimmy. SSFIV Arcade Edition coming home? Korean Ratings board showing it's comming to consoles? 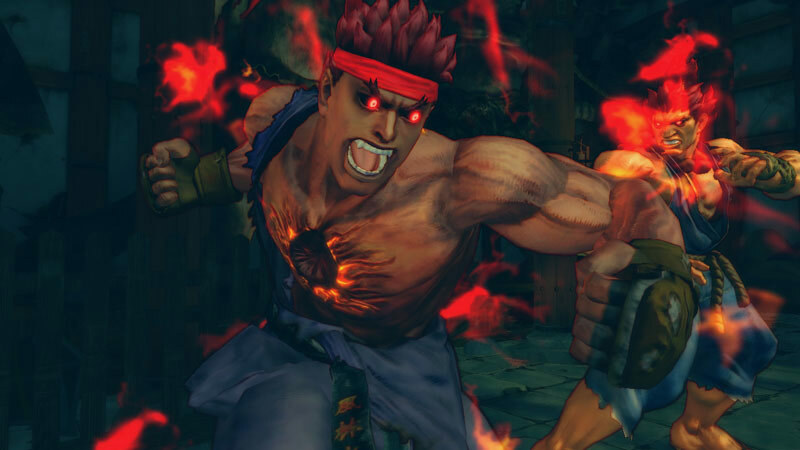 According to Shoryuken the Korean ratings board is showing two ratings for the game and that is how they handle the releases for Xbox 360 and PS3 both getting ports of the same game. It could be nothing, especially since it's already been said that it wasn't getting a home release, but we've been misled before. Will this be enough for you to buy yet another version of Street Fighter IV or are you hoping for DLC? 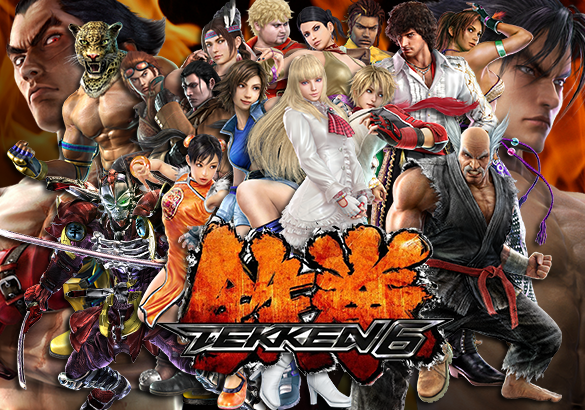 Or would you prefer to just download the characters and forget about Arcade Edition? Let's hear it, don't be a Jimmy. A direct feed recording of Yun and Yang's endings has been uploaded recently. The endings are in English and high quality. It's both endings on the same video, although I think it's out of order. Check it out! What did you think of the endings? Do you agree that Yun's ending should have gone first then Yang's? The way the endings are for these two they definitely go together in and order. Other than that I think they are pretty cheesy as to be expected. Tell us what you think in the comments. Don't be a Jimmy!